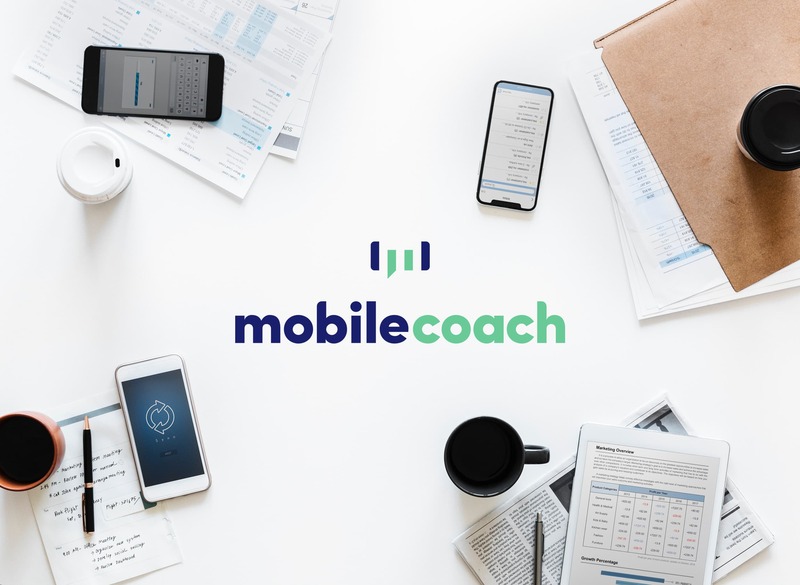 Mobile Coach is excited to announce LearnBot, an innovative chatbot to support the experience of a conference attendee. LearnBot will debut as the official chatbot at Masie’s Learning 2018 conference and is being designed in collaboration with MASIE Productions. 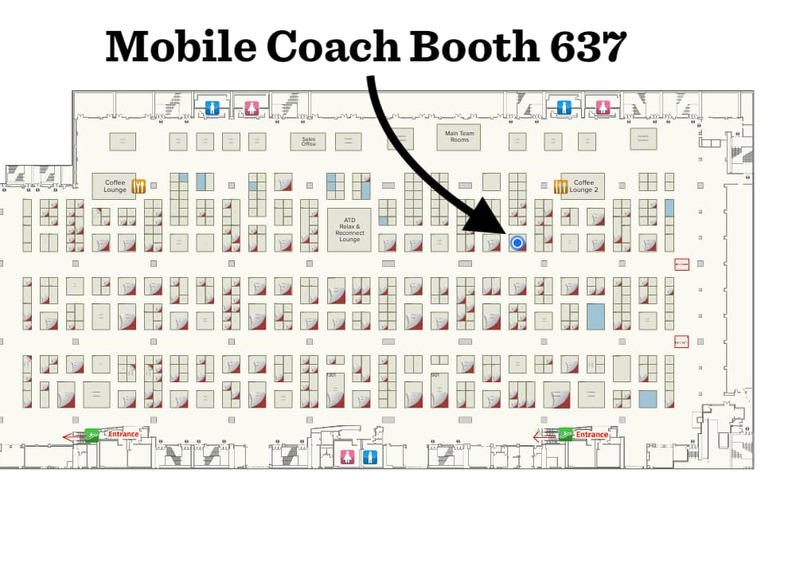 LearnBot is still in development, and the Mobile Coach team will be onsite at the conference to take feedback, provide insights, and explore the potential of future conference chatbots. 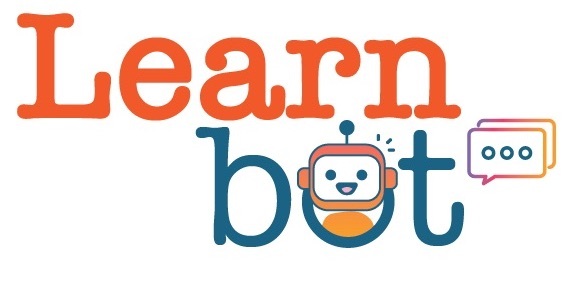 We are so excited and honored to be working with the Masie team to bring LearnBot to the Learning 2018 conference, and can’t wait to see what we learn from this opportunity. 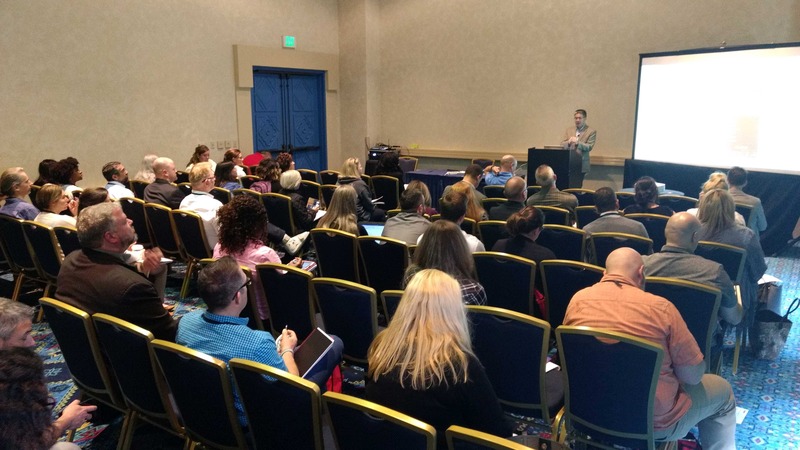 We invite you to join us, and thousands of other learning professionals and executives, at Masie’s Learning Conference in Orlando, Florida on Nov. 4 – 7th. 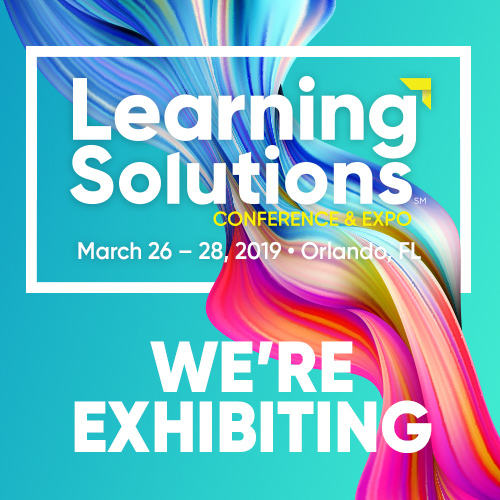 This year’s edition will feature more than 150 sessions, labs, discussions and other learning activities that will explore the current and future landscape of learning. Keynote speakers will include Leslie Odom Jr., star of “Hamilton” and author of “Failing Up”, former First Lady Laura Bush, Dan Pink, author of “When” and “Drive”, Vicki Lau, and of course Elliott Masie.